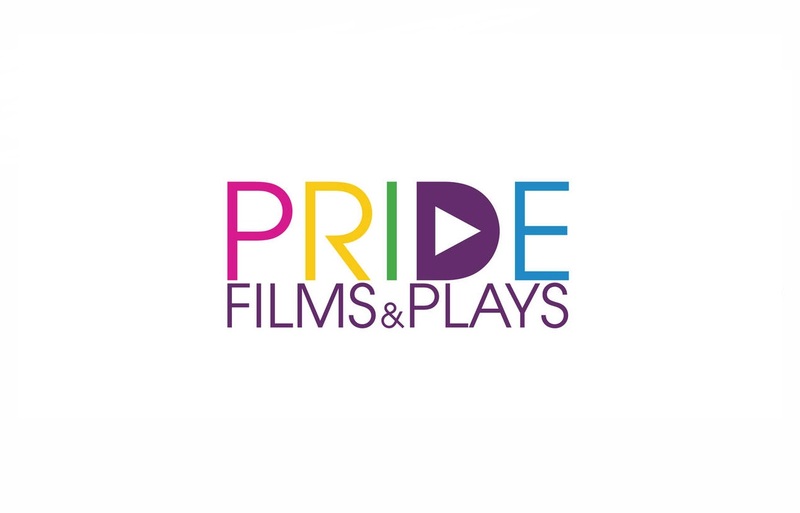 PRIDE FILMS AND PLAYS will again present its annual NOMINEE NIGHT concert showcasing musical theater performers and productions nominated in the 2019 Non-Equity Jeff Awards. PFP Artistic Associate Robert Ollis is the presenting music director for the event, which celebrates the vibrant Chicago musical theatre scene and is hosted by Sidetrack, 3349 N. Halsted on Monday, May 13th at 7:30 p.m. (doors open at 7), just before its popular Musical Monday show tune videos commence. The lineup of performers will be named as soon as possible following the announcement of the Jeff Award nominees, scheduled to be released the morning of Monday, April 22nd. The 2019 Awards will be presented Monday, June 3, 2019 at the Athenaeum Theatre.